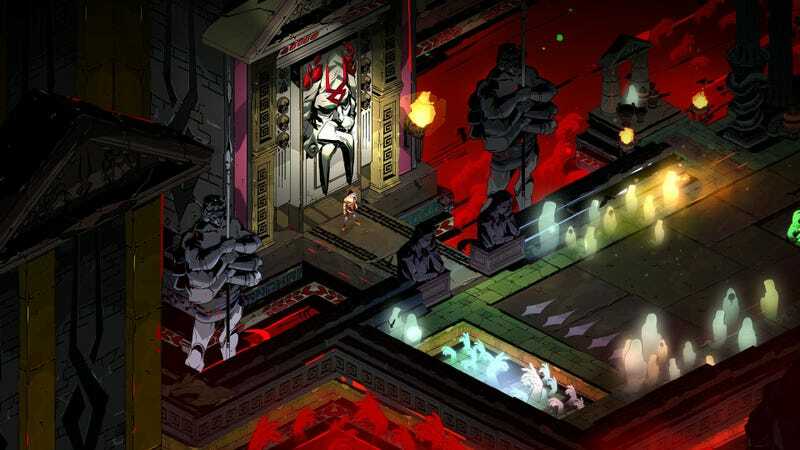 The latest from Bastion and Transistor developer Supergiant Games is a rogue-like dungeon crawler called Hades. It’s got a cool animated look, fast action and a sardonic hero. The best part? You can play it on PC right now for $19.99 in early access via the Epic Games store.